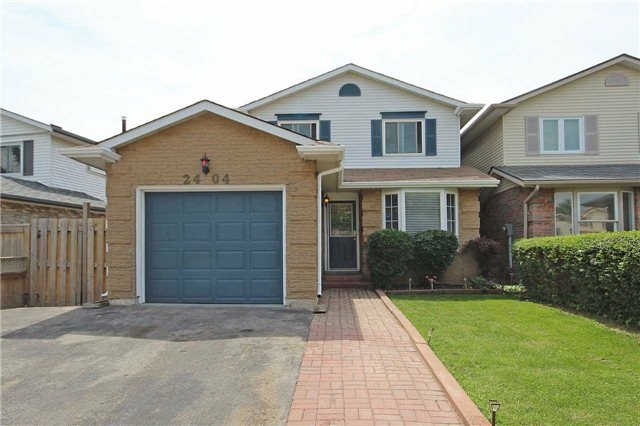 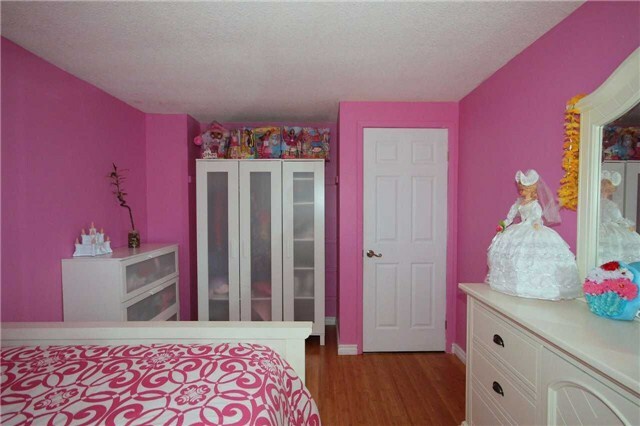 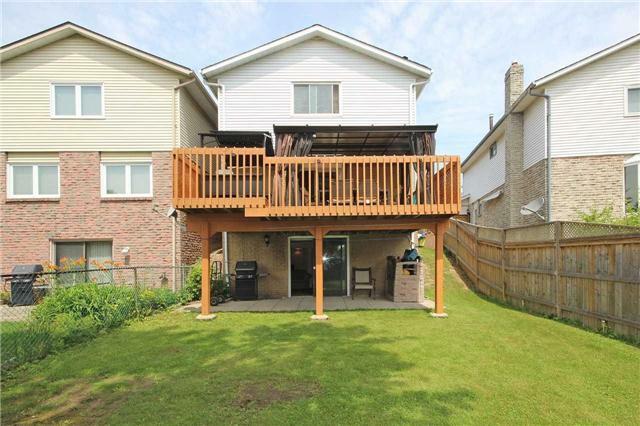 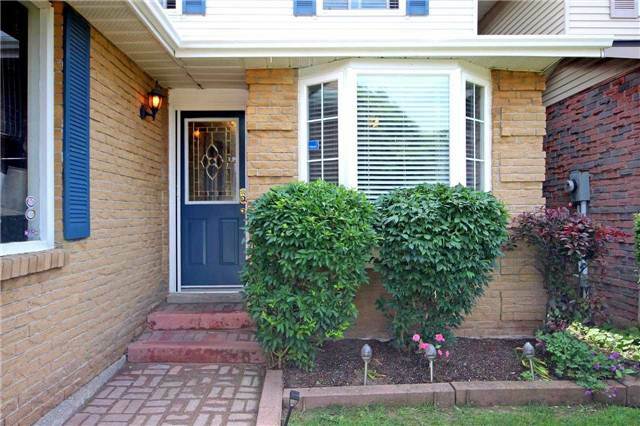 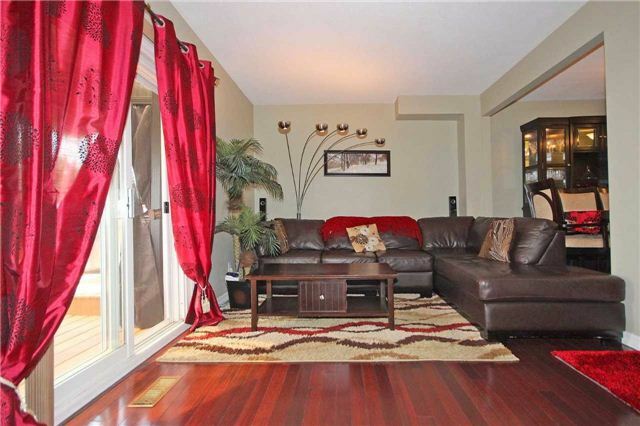 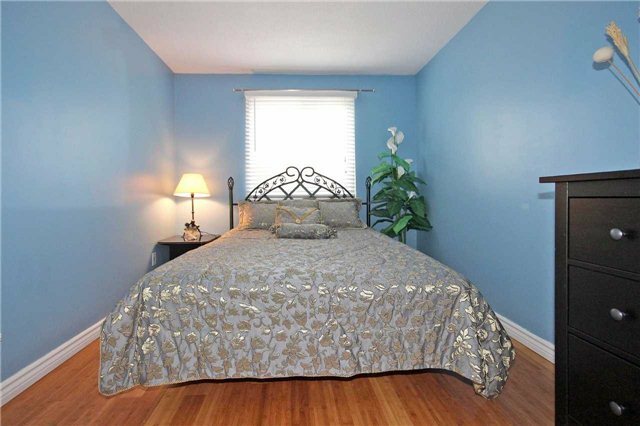 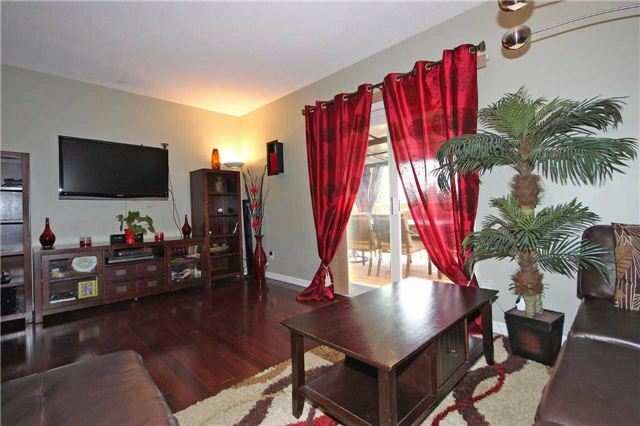 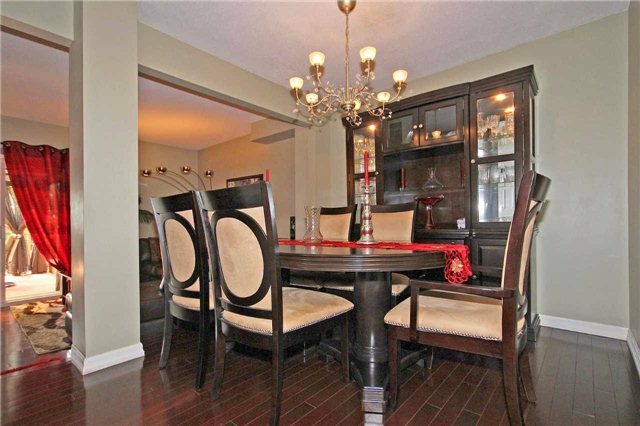 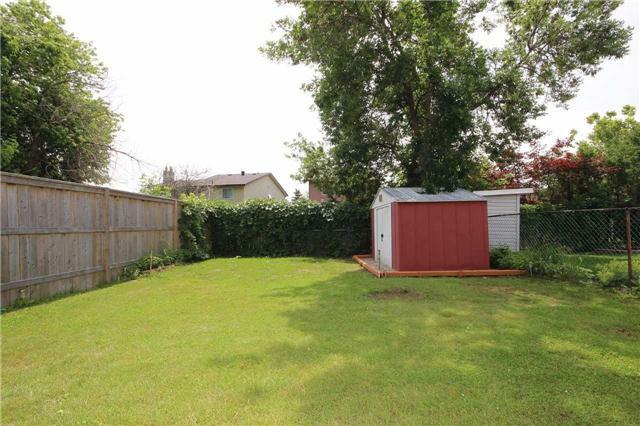 Beautiful 3 Bedroom Home In Brant Hills. 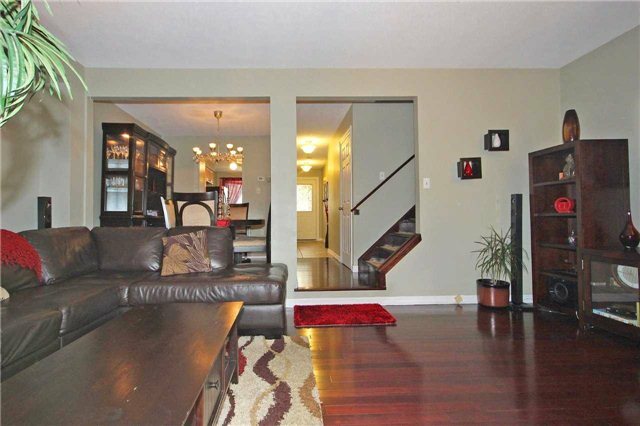 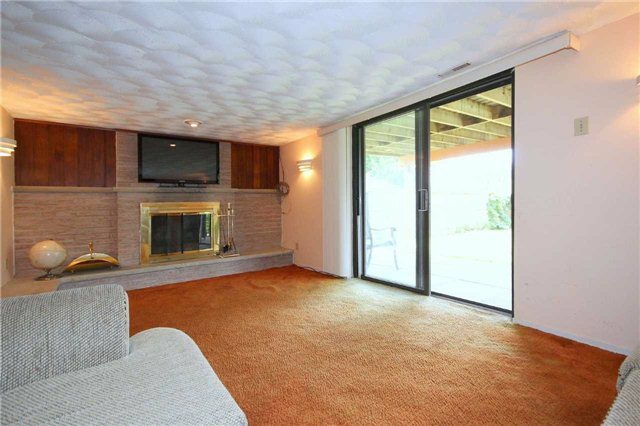 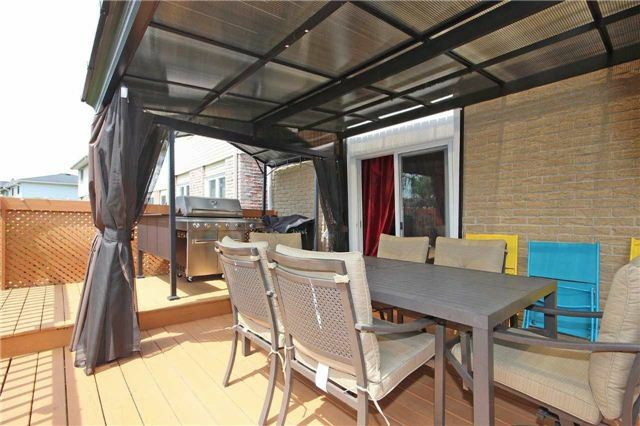 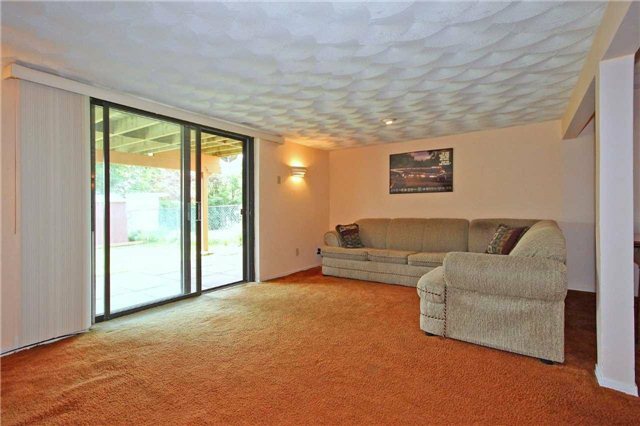 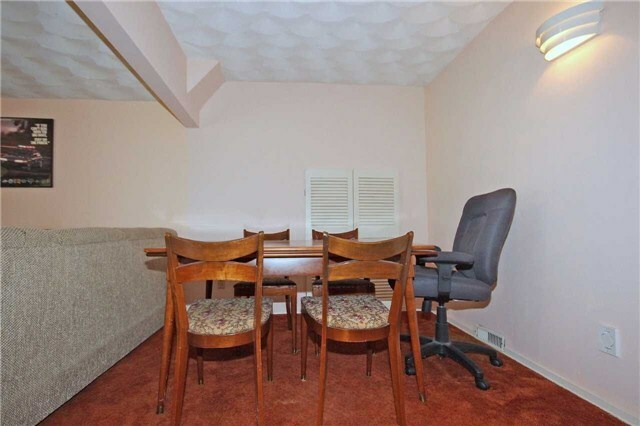 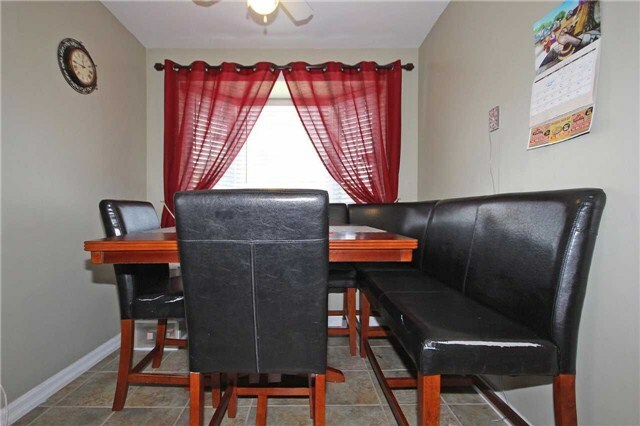 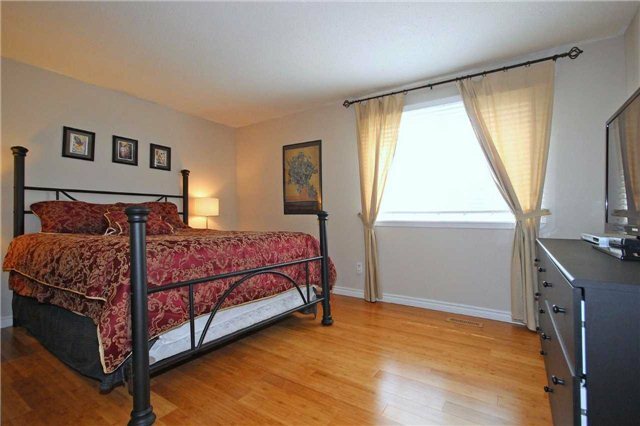 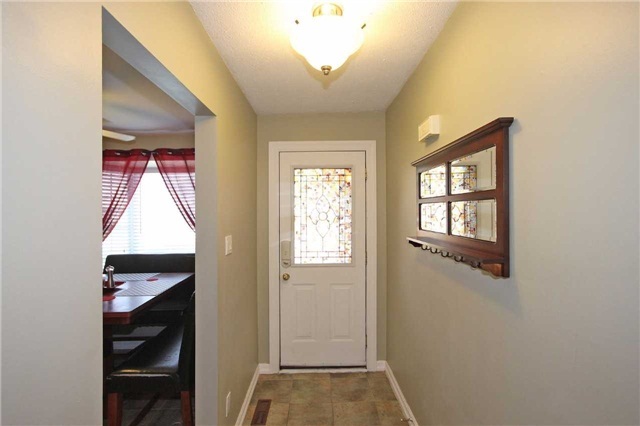 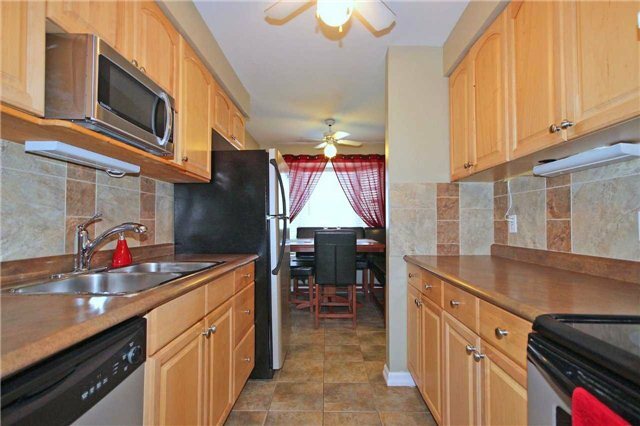 Close To Parks, Schools And Shopping, Walkout Basement, Hardwood Through Main And 2nd Floor. 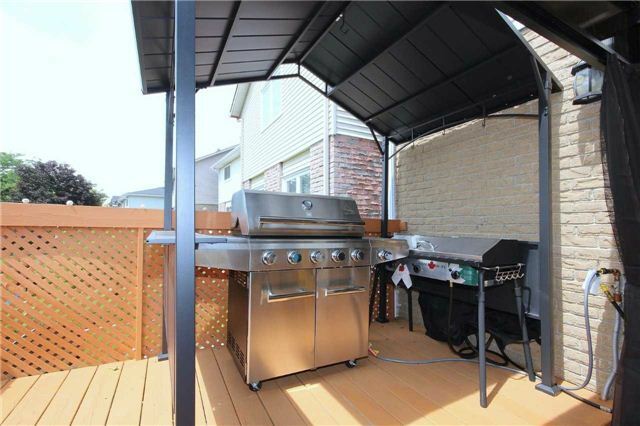 It Has A Big Large Deck In House.